Hard rock titans collide for THE END MACHINE, a brand-new project that features classic-era DOKKEN members George Lynch, Jeff Pilson, and Mick Brown as well as current WARRANT singer Robert Mason. The band has released their self-titled debut via Frontiers Music SRL. 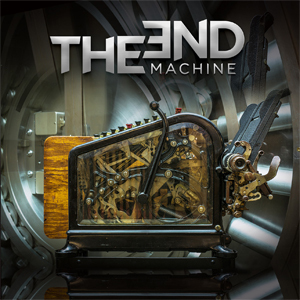 THE END MACHINE have also debuted their new video for the song "Leap Of Faith", which you can check out now on KNAC.COM HERE. "Life Is Love Is Music"